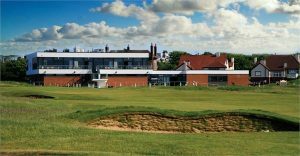 Boasting a fascinating history that reaches back to 1873, West Lancashire Golf Club makes an intimate and elegant setting for civil ceremonies and weddings. 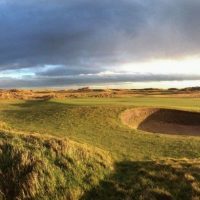 As one of the oldest clubs in England, it sits in an amphitheater of raw coastal beauty and stunning views toward the welsh Hills. 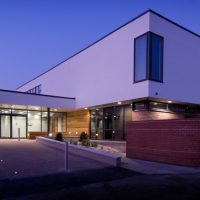 Because planning a wedding is often stressful and time-consuming, West Lancashire Golf Club offer the services of a dedicated wedding coordinator. From the first meeting through to the celebrations, they provide advice and guidance to ensure your vision is beautifully realised. 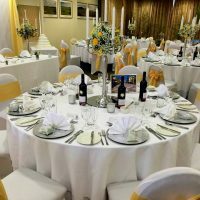 The Seathwaite Suite and Blundell Lounge cater for up to 80 for a wedding breakfast and up to 120 for an evening reception. The neutral decor provides a versatile backdrop that will compliment your chosen theme and decorations. The Seathwaite Suite opens onto the generous balcony where guests can sit and enjoy magnificent views of the surrounding countryside. Please note that the Club is unable to hold a ceremony without being followed by a wedding breakfast. 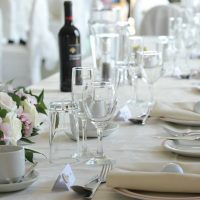 The club offers a variety of options to choose from including the Wedding Special Package. Covering all the essentials, this all-inclusive package takes the stress out of planning, leaving you to relax and enjoy the special occasion. Choose from the wide selection of delicious meals with the option of adding extras including canapés, soup and cheese courses. The delicious cuisine is accompanied by attentive and friendly staff who provide an exemplary silver service. To discuss your needs please call 0151 924 1076 (Option 1) or use the online enquiry form.